Justice League will see the return of your favorite heroes as well as some newcomers. Although Aquaman and The Flash have made small cameos appearances in Batman v Superman: Dawn of Justice and Suicide Squad, expect them to be in full action in Justice League when it hits theaters in 2017. Before the actors of Justice League became superheroes, a few of them pursued majors and careers that had nothing to do with acting at all. Check out the stars of Justice League before they were famous! Jason Momoa was born as an only child in Honolulu, Hawaii and became the youngest lifeguard in the history of the Gulf Coast during his mid-teens. After graduating from high school, he started college in Iowa with a major in marine biology. It seems like he was almost born to play Aquaman with his extensive background regarding the ocean. However, he later changed his major to wildlife biology at Colorado State University. 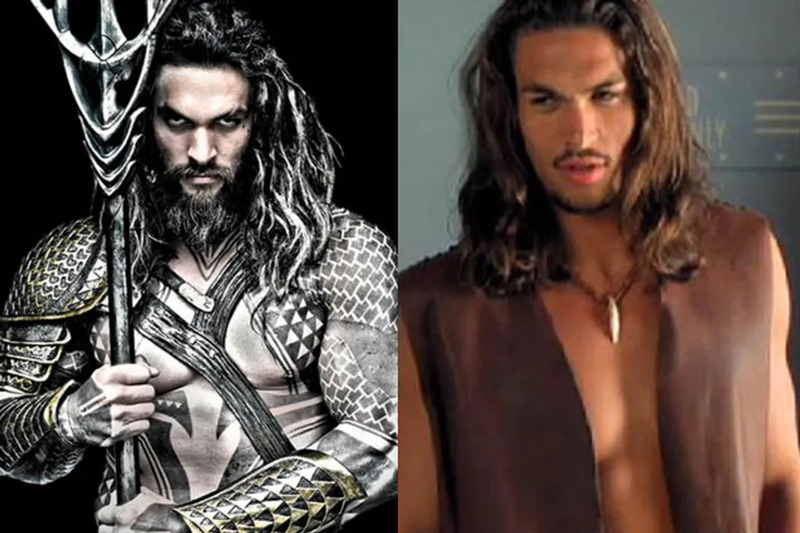 In 1998, Momoa was discovered by designer Takeo Kobayashi who encouraged him to become a model. Momoa then went on to win Hawaii's Model of the Year in 1999 and worked part-time in a surf shop before being cast as Jason Ioane in Baywatch Hawaii. He is also perhaps best known for his role as Khal Drago in Game Of Thrones. Apparently, he performed the Haka during his audition which is an intimidating Māori war dance. Ezra Miller was born the youngest of three children in Wyckoff, New Jersey. At age six, Miller began training as an opera singer in order to help overcome his speech impediment. He went on to sing with the Metropolitan Opera and performed in the American premiere of Philip Glass’s opera White Raven. Later, he attended he attended Rockland Country Day School and The Hudson School. He made his film debut as Robert in Afterschool and dropped out of school soon after the film was released. 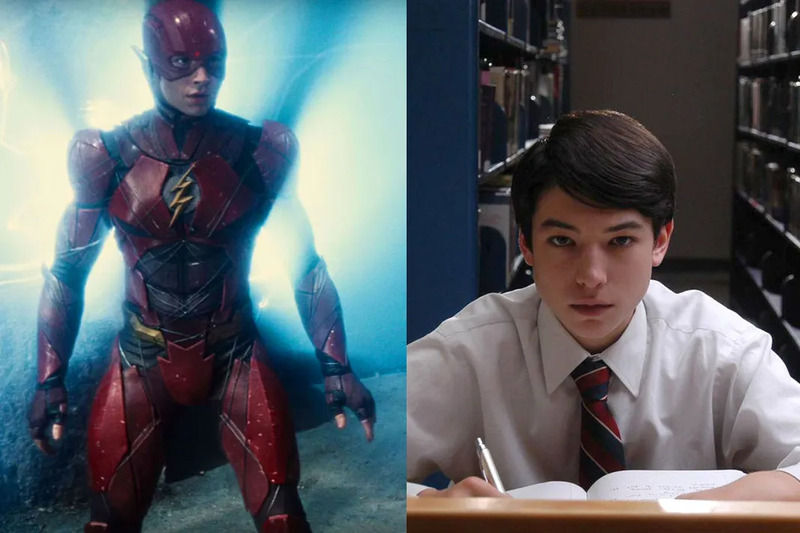 Fun fact: Ezra Miller is the youngest actor to ever play Barry Allen as The Flash. 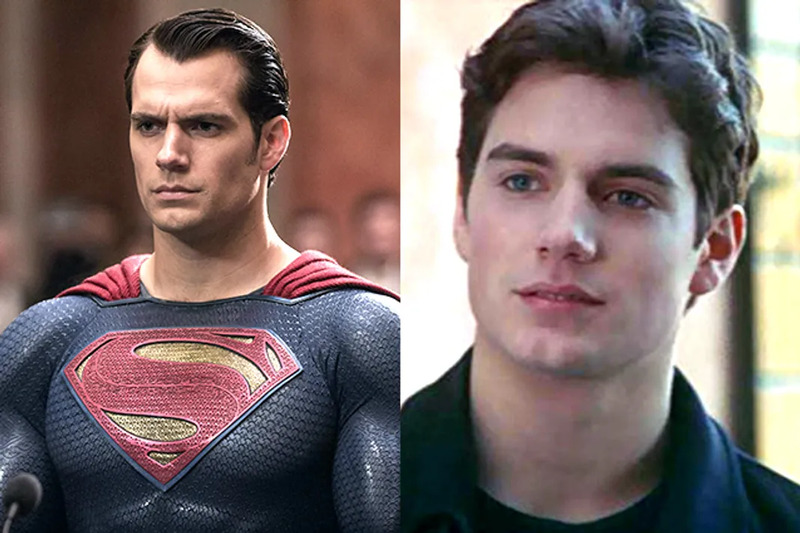 Henry Cavill was born the fourth of five sons on the island of Jersey in the British Channel Islands off the French coast of Normandy. He recalls his home was very beautiful but very small and wanted to leave because "you see the same people an awful lot." At the age of thirteen, Cavill got his wish and went off to boarding school where he participated in school stage productions of Shakespeare. Unfortunately, boarding school was a tough time in his life because he didn't fit in well and was often homesick. According to him, he used to be "the short fat one who everyone told to bugger off." Furthermore, he originally planned to join the armed forces as his two older brothers had done once he had received a degree in ancient history or Egyptology. Instead, he went into acting and had his first film role in Laguna in 2001. Gal Gadot was born in Rosh HaAyin, Israel. During her high school years, she majored in biology and was successful at basketball. After graduation, she originally wanted to pursue law instead of acting. When she was 18-years-old, she won the 2004 Miss Israel competition and went on to compete in the Miss Universe competition. It was around this time that she joined the Israeli Army where she completed two years as an enlisted soldier and combat instructor of the Israel Defense Forces. Once her time with the military was up, she began her studies in law as originally planned. After completing her first year at the university, she auditioned for the role of the Bond girl in Quantum of Solace. Although she did not get the part, the casting director gave her the part of Gisele in Fast & Furious in 2009. It seems rather fitting since the character Gisele also had a military background in the film and Gadot went on to do all of her own stunts. Ben Affleck was originally born in Berkeley, California and later moved to Massachusetts when he was 2-years-old. He is the older brother of actor Casey Affleck. His mother was friends with a casting director and often encouraged Affleck to audition for local commercials and films. She saved his earnings for college in the hopes that he would one day become a teacher because she believed acting was an unreliable profession. His first film role was in a local film called Dark Side of the Street in 1981 but his big break came when he became the star of The Voyage of Mimi in 1984. 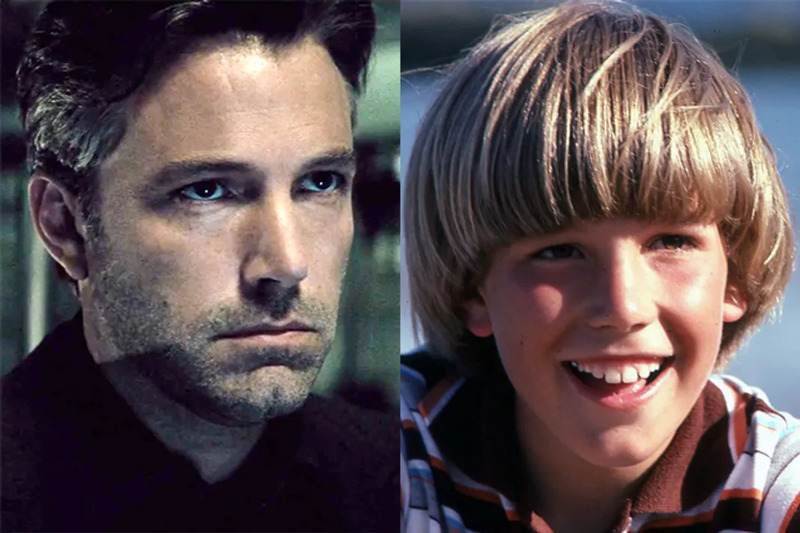 When Affleck was 8-years-old, he became friends with Matt Damon who happened to live two blocks away from his house. They became close friends during their high school years and often traveled to New York for acting auditions after being inspired by their drama teacher Gerry Speca. They would later go on to co-write Good Will Hunting and receive major success.